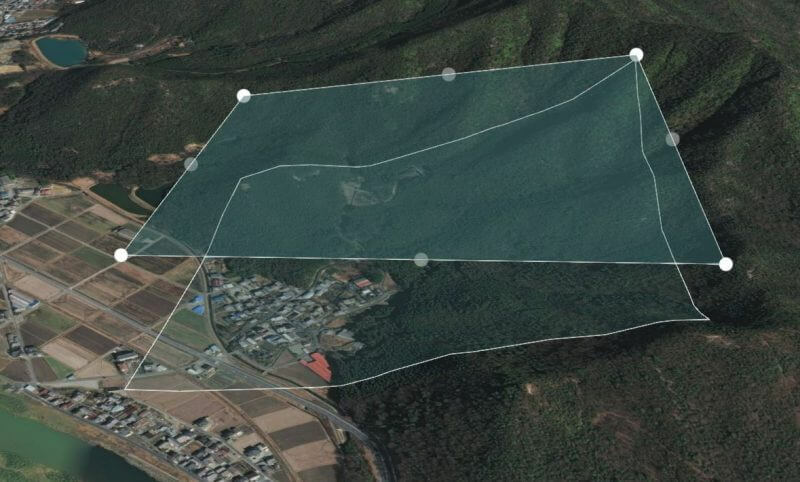 Calculate your flight plan, review estimated LiDAR data quality, and upload a terrain-following KMZ directly to your UAV… before you fly. You must be logged in to access the Flight Planner. We’re proud to offer Flight Planner as a free, web-based service to all Phoenix LiDAR clients. 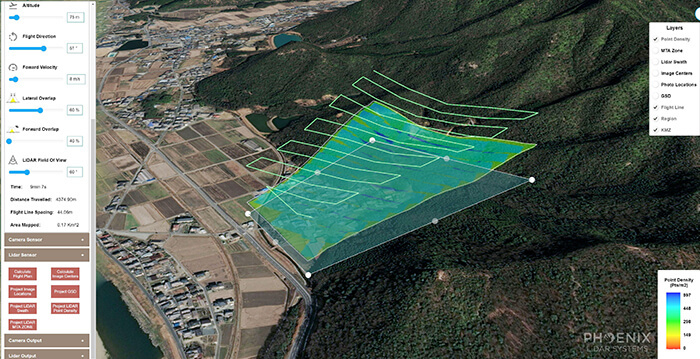 From pilot training to acquisition to post-processing, our goal is to help you maximize your LiDAR investment. Have feedback? Let us know by clicking here. How Does Flight Planner Work? Flight Planner is crunching a lot of data, which can be a challenge for some browsers. We recommend using Chrome or Safari, with few or no other tabs open. If equipped, set your browser to use your NVIDIA graphics card. Step 1: Choose Your Area of Interest (AOI) Find your area of interest using the search bar or GPS coordinates, then click the map to outline it. The maps feature is based on Google Earth, so you’ll feel right at home as you navigate the globe. Step 2: Input Flight Parameters Fill out your mission details by inputting system type, altitude, velocity, etc., then click “Calculate Flight Plan.” Try various flight plan adjustments and see how they affect your swath, point density, MTA zones, and more. 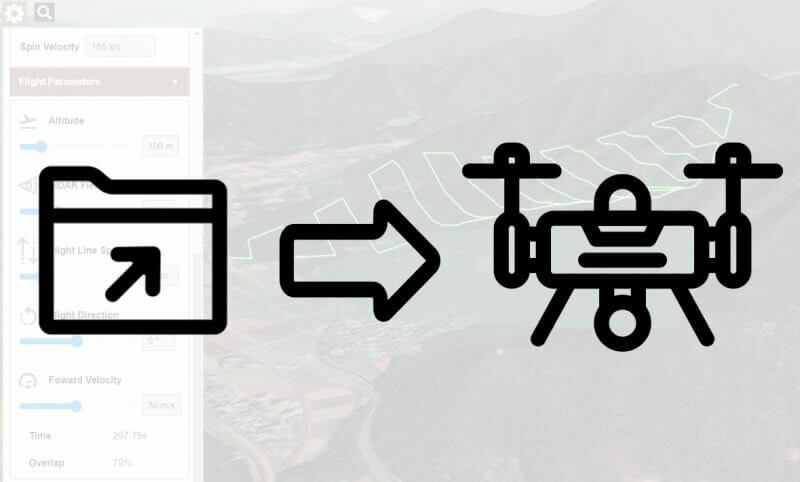 Step 3: Export Directly to UAV Download your KMZ file from the Flight Planner tool and upload it to your drone, if it supports this feature. Now that you’ve optimized the mission, enjoy your flight with peace of mind! 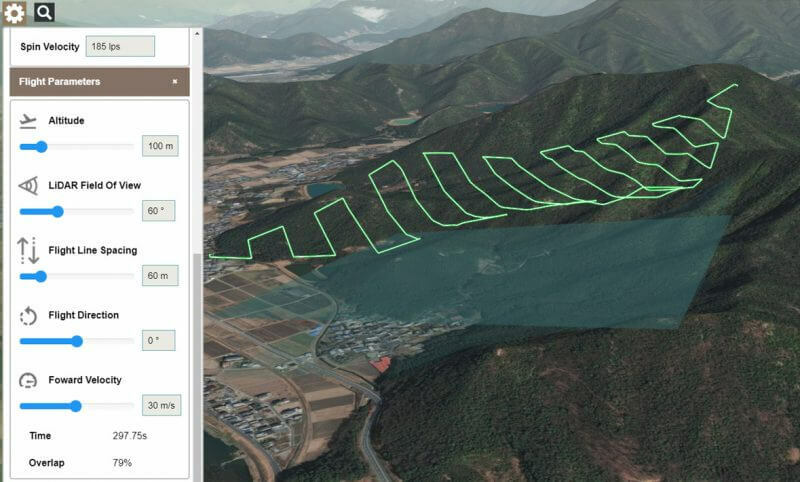 Watch this video and to learn how to adjust features of your virtual flight plan to maximize the data you collect when you fly your LiDAR system. 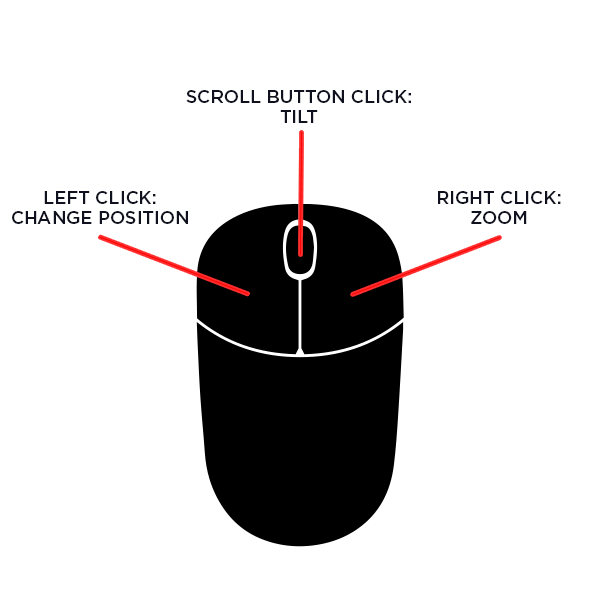 Double-click to view on a larger screen on YouTube.